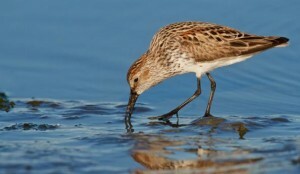 It turns out that a gooey substance known as biofilm is a big deal for Salish Sea shorebirds, providing critical food for some species. But could a proposed port expansion in Vancouver threaten this slimy resource? 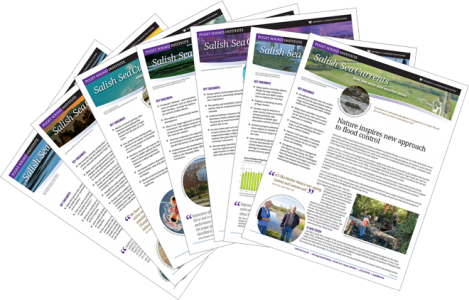 Read the latest article in Salish Sea Currents.